Established over 20 years ago, Images is a fully licensed beauty clinic specialising in all aspects of beauty therapy. Our staff are trained to the highest standards possible. 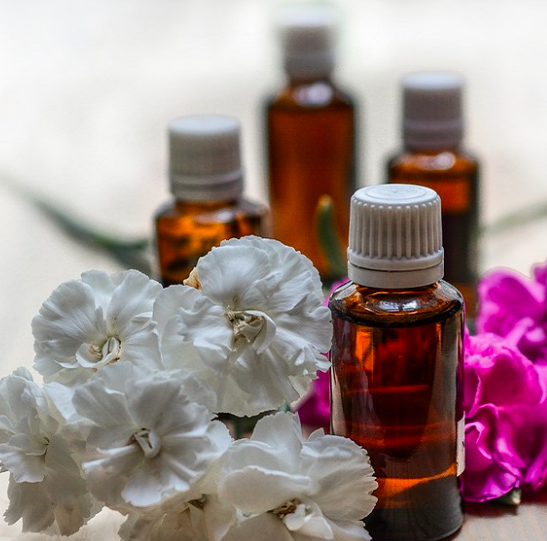 So when you visit us here at Images you can feel relaxed receiving the very best treatments available. 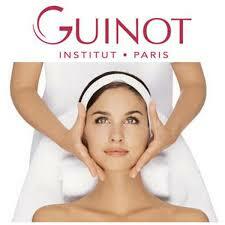 As a Guinot Salon, our staff are trained to very high standards. 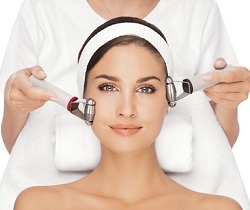 Our top of the range facial treatments are available for all skin types and budgets. For more in depth information please come in and pick up a Guinot Brochure or book a free skin consultation. Treat your nails, skin and cuticles to the finest active ingredients. Our range of Manicures & Pedicures. The Images experience will leaving your hands, nails and feet looking their best! Professional, Clean and Fully Licensed, Images beauty clinic specialises in all aspects of beauty therapy. When you visit Images you can feel relaxed receiving the very best treatments available. 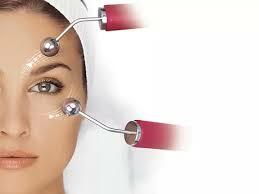 Images is a warm and friendly beauty clinic, whose team has high beauty and health standards. The service here is so friendly and professional. I'm very fussy about cleanliness and hygiene and this is the only place I'll trust with my waxing. Reasonable prices for the experience you get here. My top tip is to book in advance though as they are very busy and always give clients their full appointment so you're unlikely to get a walk-in slot. Thanks Jayne and Karen, excellent service with a smile, reasonably priced too. I highly recommend Images to everyone. 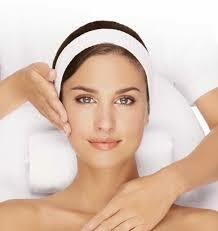 Professional, Clean and Fully Licensed, Images beauty clinic specialises in all aspects of beauty therapy. When you visit Images you can feel relaxed receiving the very best treatments available. Book a consultation today.